The second product I will be testing from the Influenster Rose VoxBox is, Vitabath Hydrating Lotion. Moisturize your skin with lotion formulated with Aloe Vera, Safflower and Olive Oils for silky soft skin. This hydrating lotion enriches skin with luxurious moisture and a delicate scent. Free from propylene glycol, phthalates, mineral oils, and synthetic color. The scent I received was Nouveau Rose and it smells DIVINE! I like that it's not too harsh or greasy. It makes my skin feel so soft, silky, and moisturized. I love the texture of this lotion, although its thick, its also creamy, the perfect combination. With all of the Vitamins and Antioxidants without Paraben's, Sulfates or Mineral oils and at a price that everyone can afford? Sign me up. For life! Sounds like a wonderful lotion. I like that there are no bad ingredients! Where can I get it? I love beauty products that don't have parabens and other nasty ingredients. This one sounds great. Thanks for sharing! I agree 100%, products like this are so hard to find but when I get my hands on one I definitely have to share with my followers! Ooh! Rose smelling lotion sounds wonderful! I like that it's non-greasy! I don't like to feel greasy after I put lotion on. Oh me either, especially after a shower you walk out feeling fresh and clean than put greasy lotion on... It makes me want to take another shower!!! 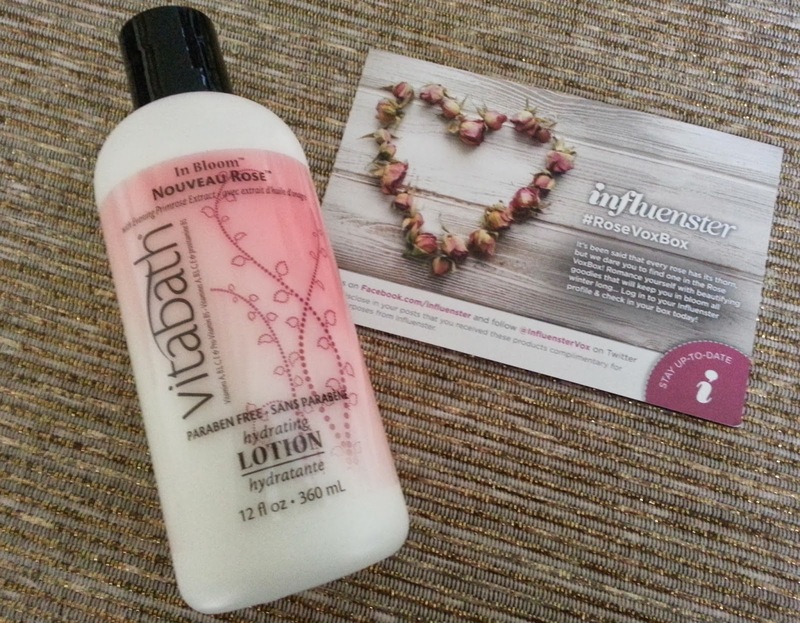 I'm so thankful I was able to review this lotion! It's my favorite part as well! Sounds like a great gift for my daughter. I am a lotion freak.